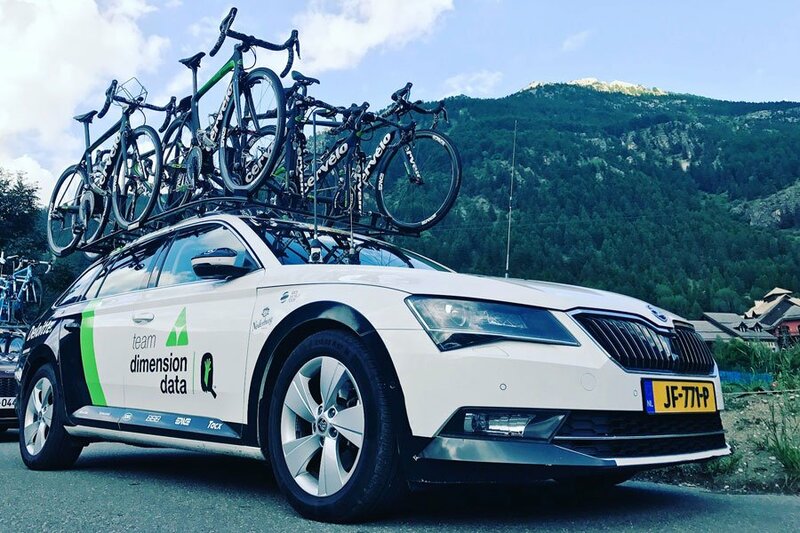 Team Dimension Data for Qhubeka once again thrilled their fans at the 2017 Tour de France, as they continue their meteoric rise within the top division of world cycling. As ‘Africa’s Team’ sought to, again, stun the cycling world, just as they did in 2015 and 2016, they were struck an early, major blow with star sprinter Mark Cavendish crashing out of the race. It was a definitive moment as it had the potential to effectively end their campaign. But, what instead unfolded was a potential coming of age on the World Tour for the Laureus ambassadors. 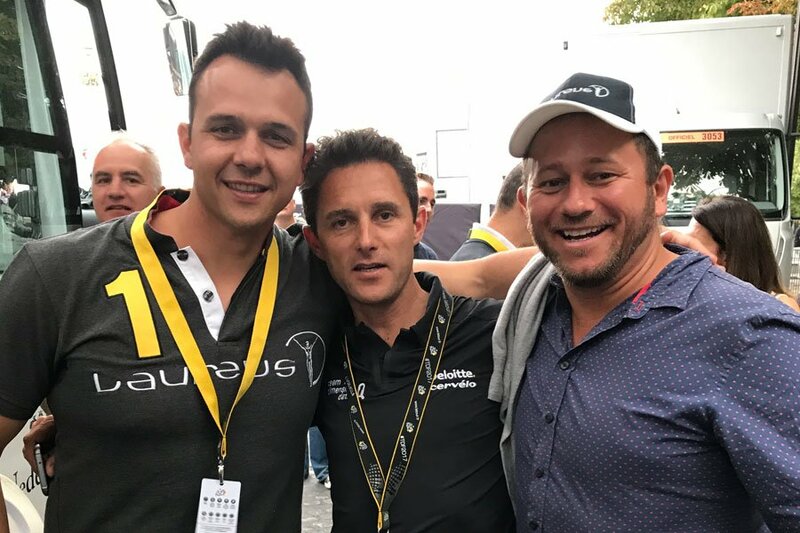 In a unique feature, the Laureus Power of Sport podcast brings you a special edition: the inside story of Team Dimension Data for Qhubeka at the 2017 Tour de France. 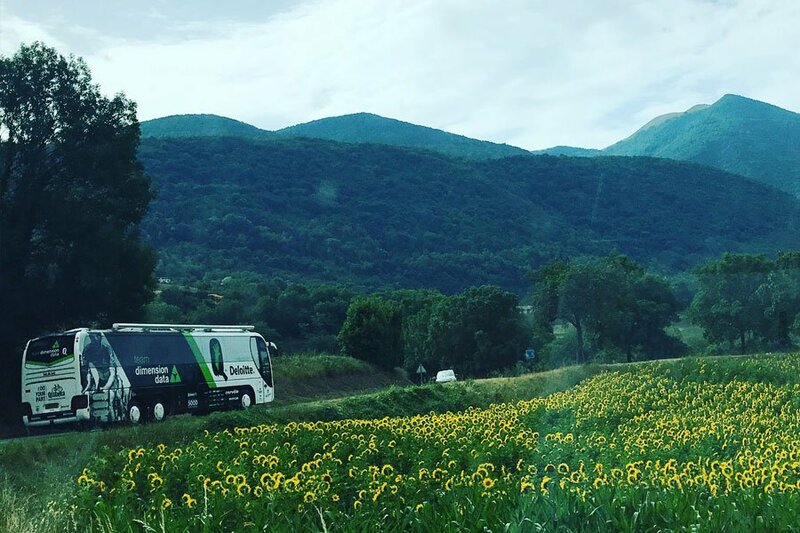 In a rare insight, host Jean Smyth travelled with the team for the final week of the Tour de France and discovered an outfit not just focused on winning races but a team seamlessly working together, for a greater purpose; the Qhubeka charity. Central to the story, and in light of Cavendish’s exit, is that Edvald Boasson Hagen’s late victory on stage 19 in Salon de Provence could arguably be the team’s most important yet in its short history. We chart the day as it unfolded to explain why, sealing it with the champagne being popped live on Norwegian TV, at the team hotel during dinner. For Douglas Ryder, team principal, it was an emotional day that ended the rollercoaster of 2017 that had seen the team luckless until the race’s final weekend. “It was probably one of the sweetest and best victories for the team because it came so late in this race and we tried so hard. We’ve been on the podium four times and sometimes you think that it’s not going to happen but good things happen to good teams and to good riders, everyone was so happy it was him. Cavendish, cut down in stage four, watched from home but returned for the final stage in Paris to celebrate with his teammates. Smyth also visits the Qhubeka assembly plant at Nederburg to find out just exactly how bicycles are literally changing lives. And, in a truly inspiring story, Nicholas Dlamini, a member of the Laureus YES Programme, has now taken one step further to realise his dream of riding at the Tour de France after earning himself a contract on Team Dimension Data for Qhubeka’s World Tour team from 2018. His story is one that’s expected to feature prominently in the future and he told the Power of Sport just what this opportunity means to him.